On your mark, get set, go! Board the tram tour at the largest Toyota Manufacturing Plant in the world and get ready to zoom among and around partially constructed cars as live and robotic plant workers install wheels, drop in speakers or carburetors and move forklifts. You’ll hear music, too: rock ‘n roll, chimes, carnival tunes and more. Seem out of place in a factory building cars from the ground up? It’s all part of an assembly line safety feature, an Andon Cord workers can tug to forewarn of potential quality issues. If the cord is pulled, the line stops and the issue is addressed. 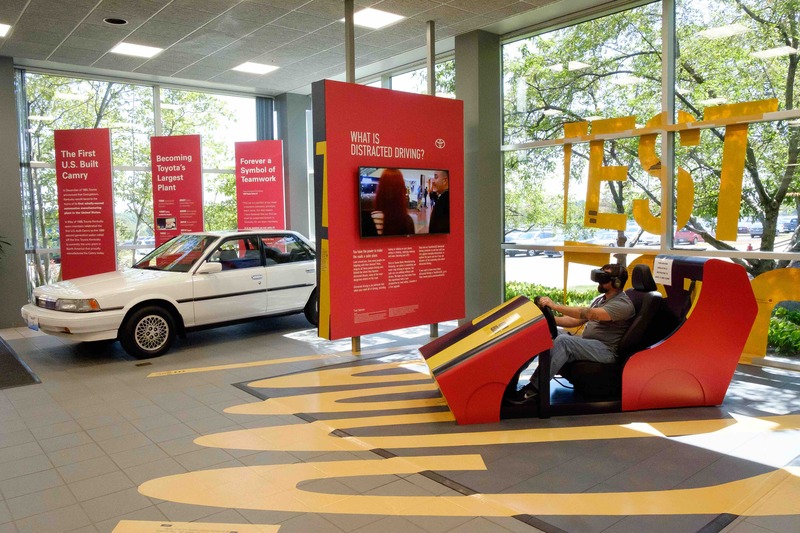 You can also speed along a racetrack in a NASCAR simulator and slip into a brand new, fresh-from-the-assembly-line Camry – the reigning bestselling car in America. 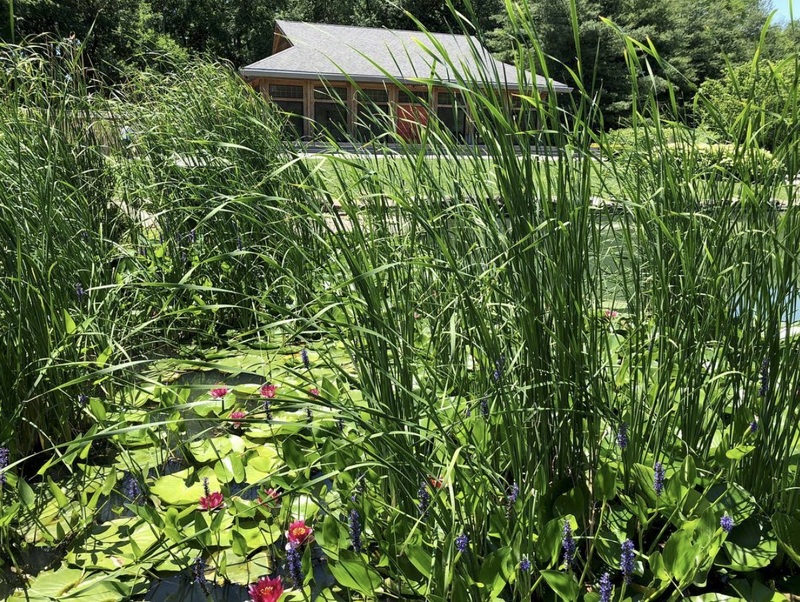 Here is the place to get your Zen on: Yuko-en on the Elkhorn Creek – the only official Kentucky-Japan Friendship Garden. An homage to Georgetown’s sister city since 1990, Tahara, Japan, this 4-season, 5-acre garden is a place of peace. Enter through the Tokugawa gate, stroll the grounds planted with an abundance of native plants blended with Japanese garden principles, see the statuary and relax near the pond for quiet reflection. Namaste. Equine portraits, rotating collections and special exhibits – the Georgetown and Scott County Museum is all about celebrating the history and heritage of the local community and in a really cool setting: the historic 1905 Post Office building. Check out the museum’s video here. 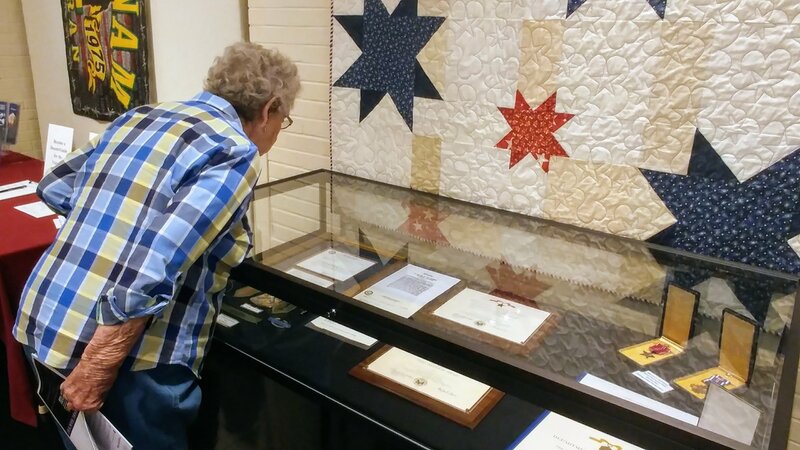 Visit before Sept. 29 to catch the exhibit, “Scott County & The Vietnam War,” featuring uniforms and medals, pictures and maps and many more artifacts on loan from local veterans of this war. The exhibit is presented chronologically, beginning in 1965. Note: The museum is open 10 a.m.-4 p.m. Wednesday-Saturday or by appointment. The hunt is on! 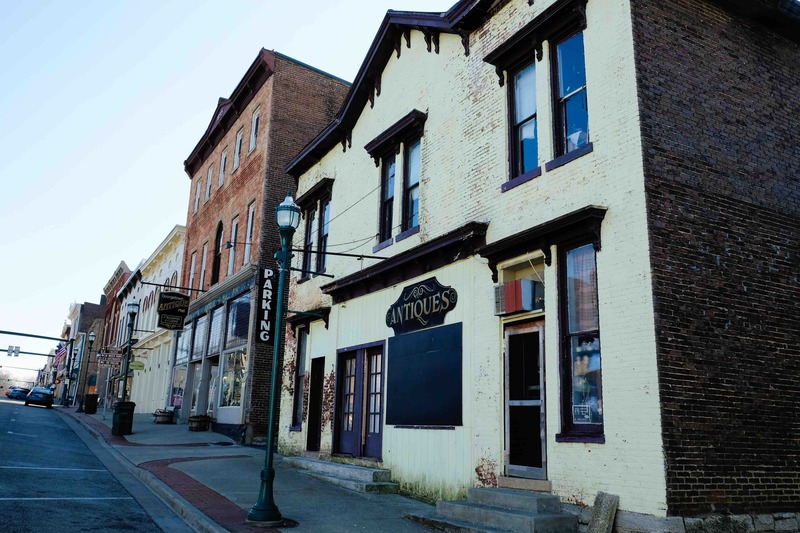 And depending on which of the two adventures you take – the Scott County GeoTrot or the Historic Buffalo Trail, you’ll be all over Georgetown, Sadieville and Stamping Ground, including at the Birthplace of Bourbon, cemeteries, a site connected to outlaw Jesse James – even a craft brewery! Passports are available here and here. First time? 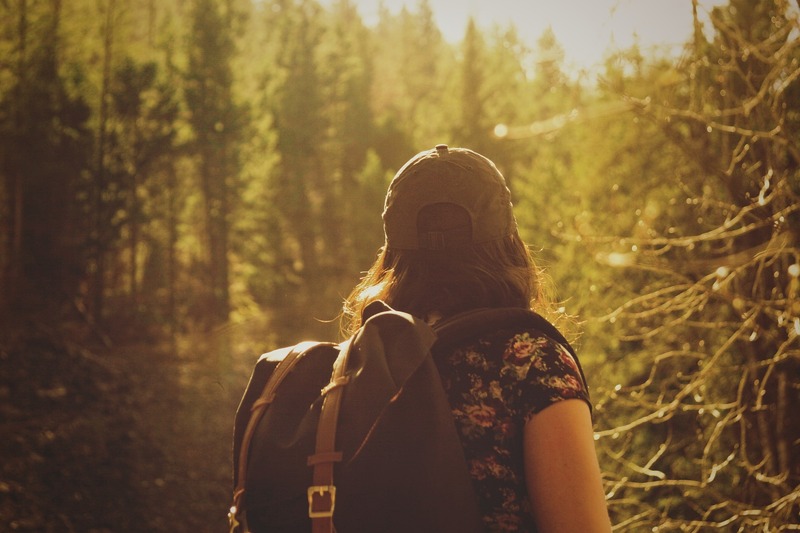 Geocaching is an outdoor treasure-hunting activity that uses GPS coordinates to locate hidden geocache containers that house customized trinkets for Geocachers to collect or replace, and a rubber stamp to mark the geocache location. They are designed hunts featuring specific locations or attractions oftentimes unfamiliar to participants. Geocaching trails are typically recorded on the geocaching.com app or with a designated GeoTrail passport. Also visit www.geocaching.com to learn more about the world’s largest treasure hunt. 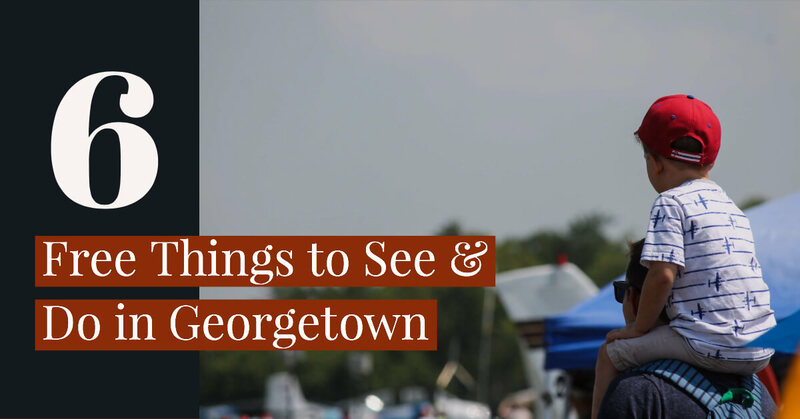 Georgetown has a picture-postcard downtown lined with Victorian-era buildings that are filled with art galleries, boutiques, bakeries and restaurants and trimmed with American flags and colorful hanging flower baskets. Experience a “Walk Through Time” on a self-guided tour of this architecturally beautiful and significant downtown that includes a stop of the Birthplace of Bourbon, Royal Spring Park. This is where it is believed Reverend Elijah Craig first distilled spirits. Grab a copy of the tour at the Georgetown/Scott County Tourist Information Center and Chamber of Commerce. Drop a line in Kentucky’s longest creek. Elkhorn Creek is considered one of the best smallmouth bass streams in the state, and one of the most scenic. 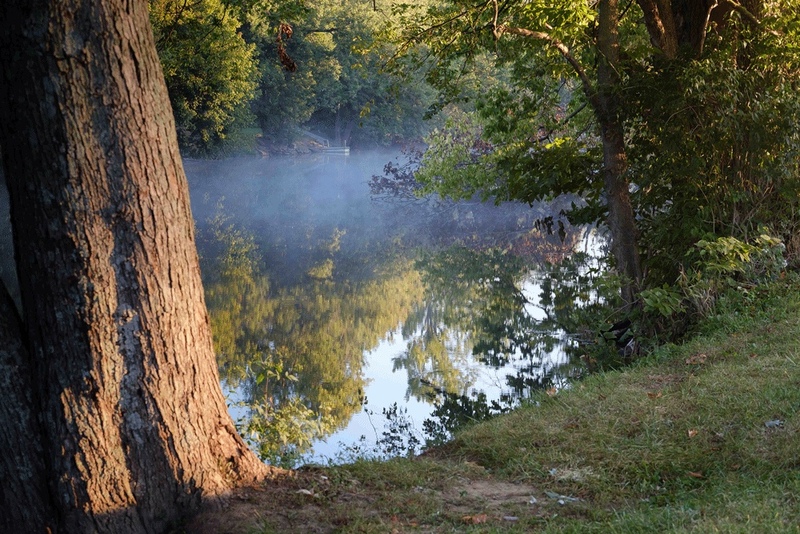 Pack a picnic and enjoy the view at Great Crossing Park, a true piece of Georgetown history. This tiny greenspace with shade, picnic shelters, walking and nature trails and boat ramp is on an ancient migratory path the Native Americans called Alant-I-wamiowee, or buffalo path, for the great buffalo herds traversing the land in search of a salt lick. The buffalo and salt licks have vanished, but the park is still a great place to kick back and while away a few lazy hours.